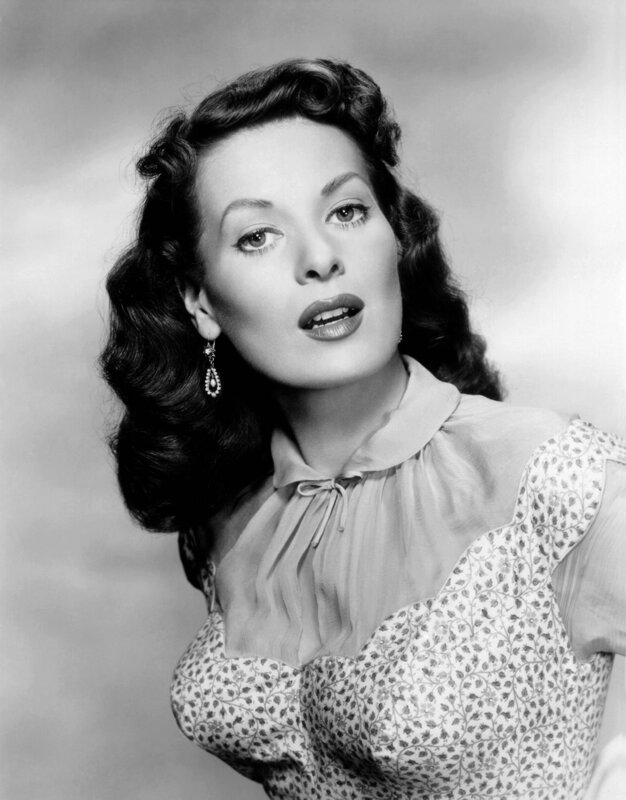 I had the warm pleasure of being introduced to Maureen O'Hara about 20 years ago in New York. We talked about The Quiet Man and Mayo for about three minutes and she made my day. She was then in her seventies but yet still a beauty with that flaming hair and regal presence. Any time I get the chance in the years since then she represents about the only bit of name-dropping on my social agenda. That three minute conversation has expanded significantly by now! Accordingly, it is sad to see the star of the best Irish film ever made as far as the Irish are concerned back in the headlines these past weeks for another reason. No comment at all on the dispute between herself and her former personal assistant Ms. Murphy -- the courts will settle that -- but great regret is felt by all I've spoken to over here that Maureen O'Hara is not at total peace with her world and friends at the age of 91. That is hard. She and John Wayne brought such joy and pride to us down the years with The Quiet Man. She deserves to ride into her sunset with the happiest of endings. Hopefully that will still happen. Niall O'Dowd was looking at rural Ireland through his column on Irish Central not long ago. He noted that rural Ireland has changed so dramatically in recent times. There is a rundown of the old community cultures and traditions. A wise source told Niall that rural communities would hardly survive at all as modern entities were it not for the strength of the GAA and the spread of Facebook. It hurts me to the bone to be unable to disagree with Niall on about any point he made. It is sadly true that about all of Ireland's modern planning strategies, combined with the recession and factors such as the decline of the Catholic Church and centralization of services, have cruelly treated the rural Ireland I love and cherish. Somebody like myself can still find crannies of comfort here and there. They are becoming rarer, though, by the day. It is dreadful that Facebook and other social sites are replacing the chapel gate chat or the pub pint as contact and community points. And I believe that The Quiet Man is so loved both here and abroad because it celebrated the best of the old community traditions and craic in golden color on the silver screen. But the overall memory was of a boisterous bit of craic against one of the world's most beautiful scenic backgrounds. And the lissom grace of one of the most beautiful and fiery stars of her era. The shooting of the movie is still strong in the Mayo folklore, and the cash the extras made in hard times is often remembered by those who benefitted. And the Cong region benefits through significant tourism to this day. I hope that Maureen O'Hara speedily finds the peace she so richly deserves after a great career. I hope, too, that despite the fact that all of Niall’s points make sense, that some unexpected illogicality in the near future will somehow refresh the face of rural Ireland, renew its vigor, strengthen its communities, allow it to laugh more loudly again. Cong, one remembers, was in dire straits before John Ford arrived to create the small industry that was The Quiet Man. The village was still lamp-lit, no electrification, hardly a shilling to be earned from one end of the week to the other. We need a few quietly industrious men again in the west if you know what I mean.